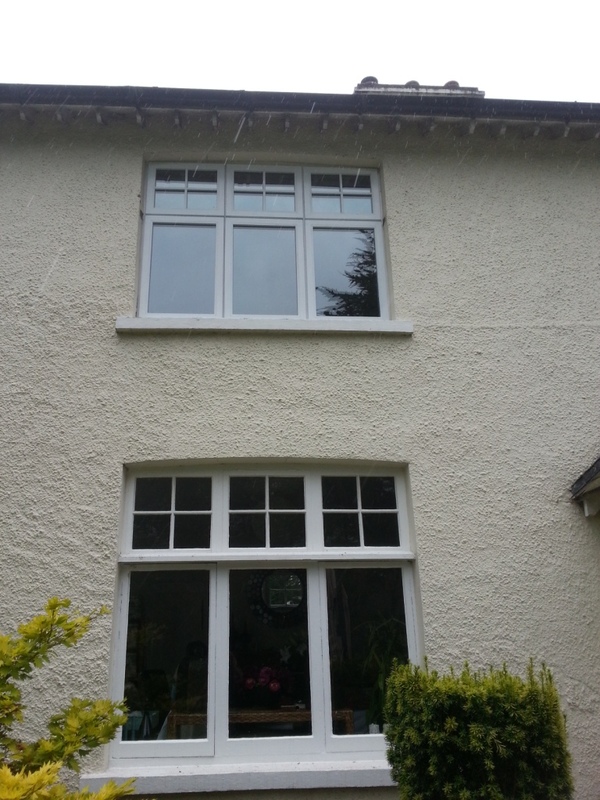 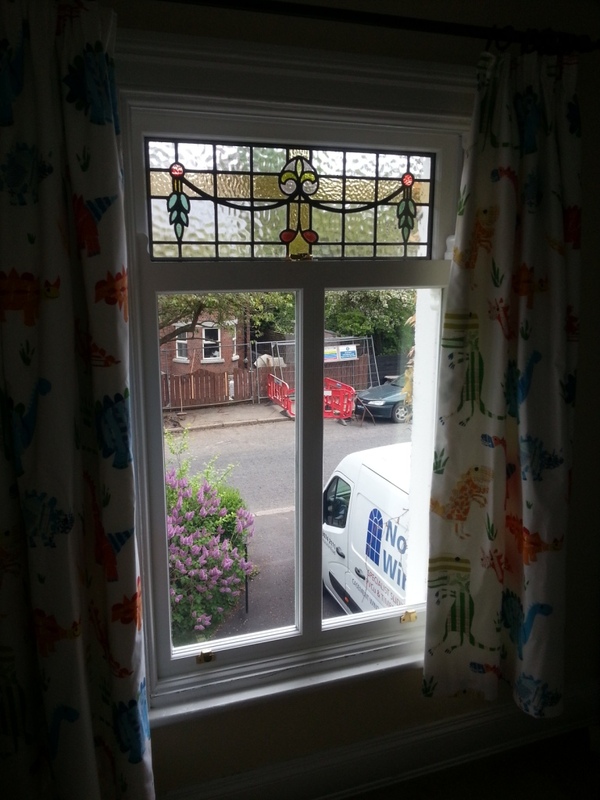 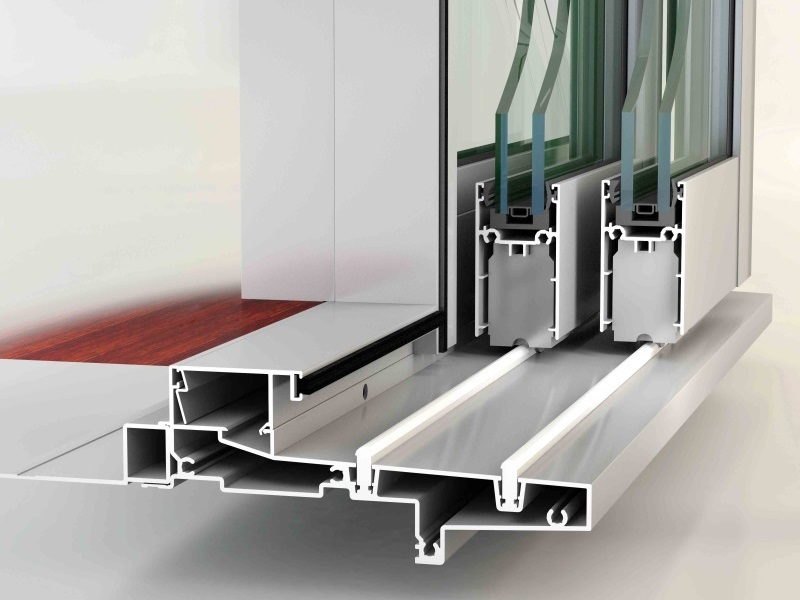 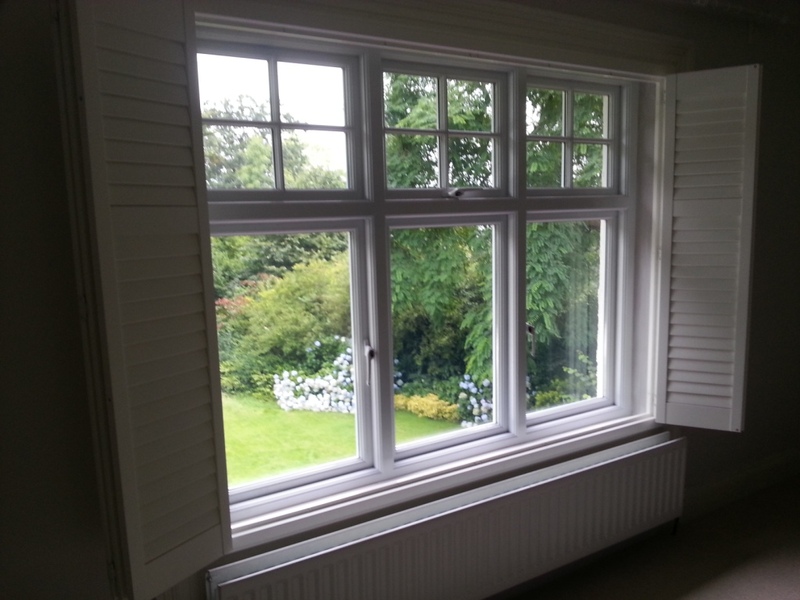 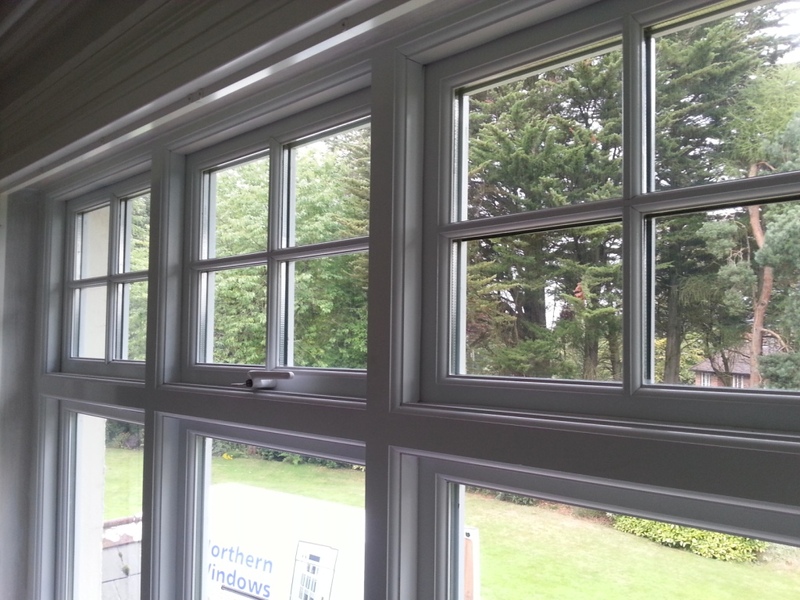 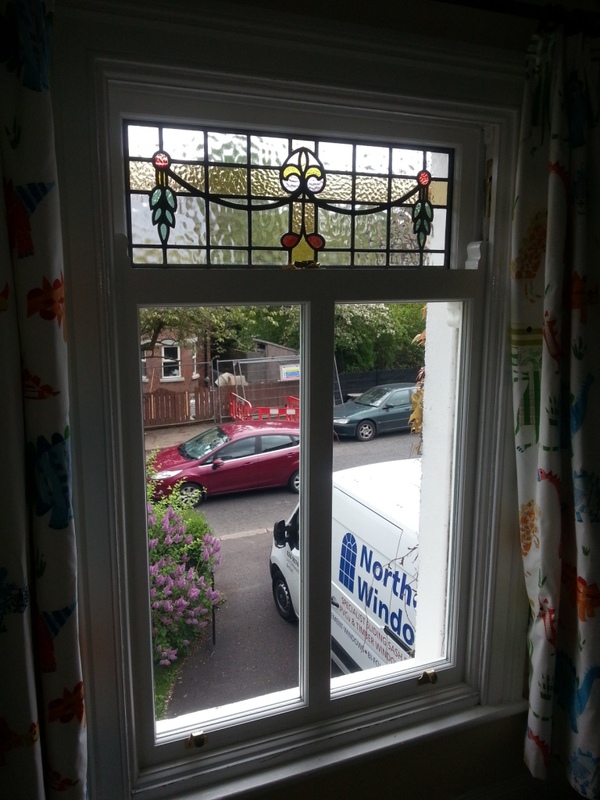 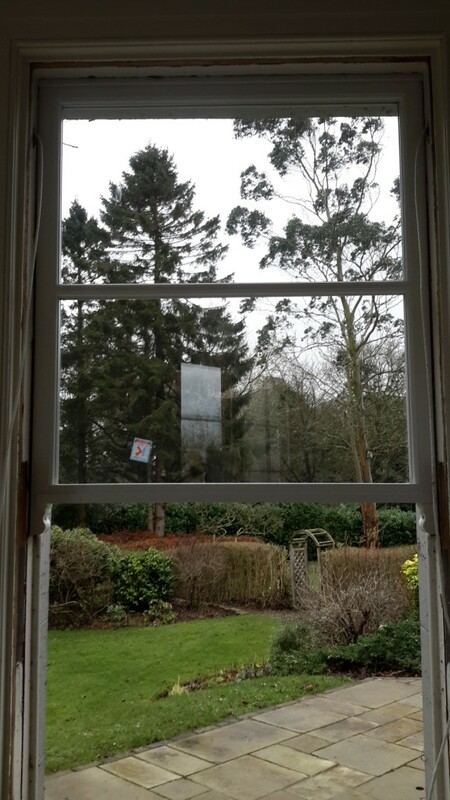 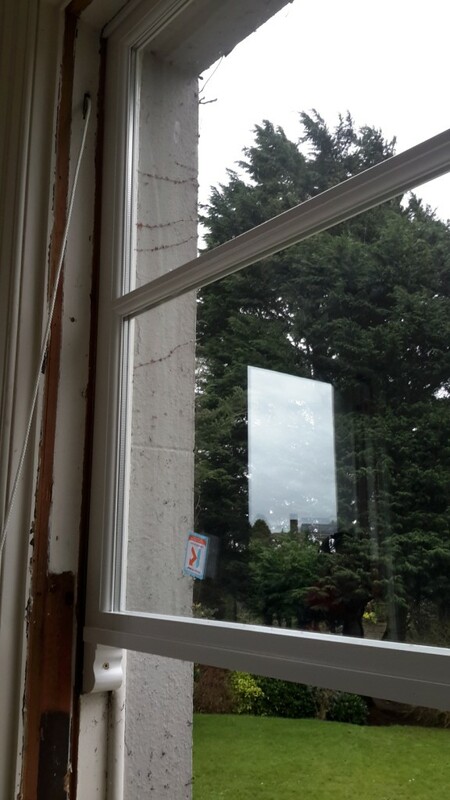 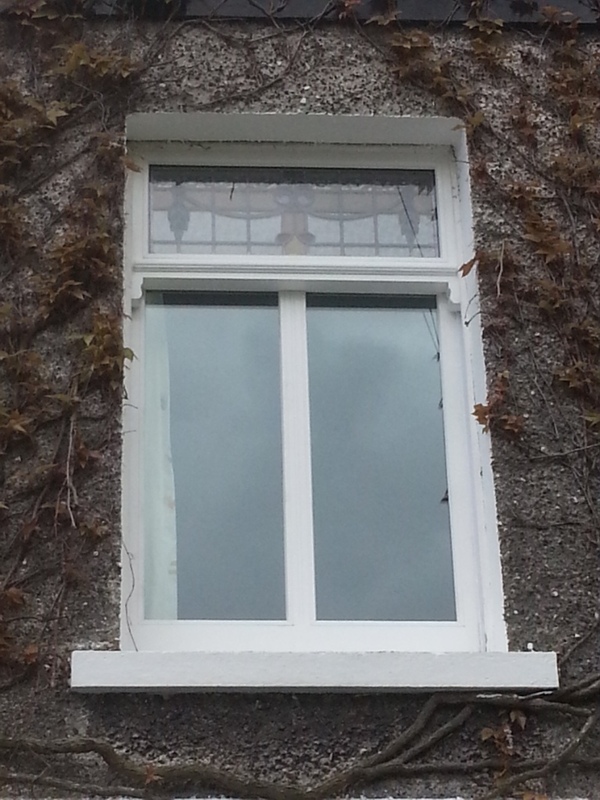 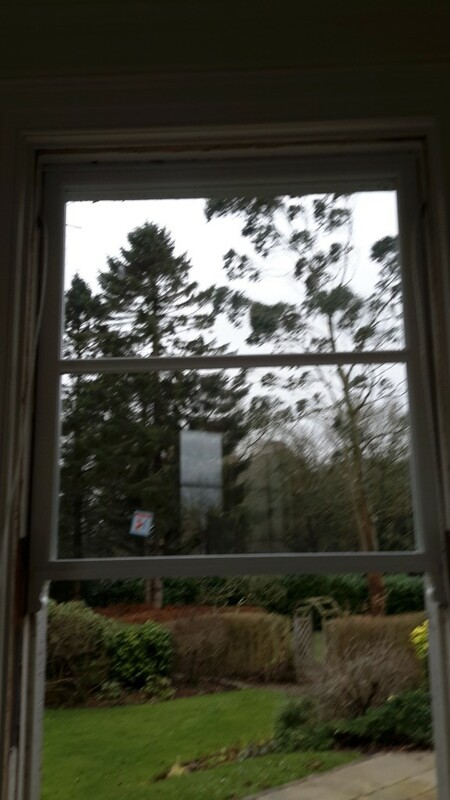 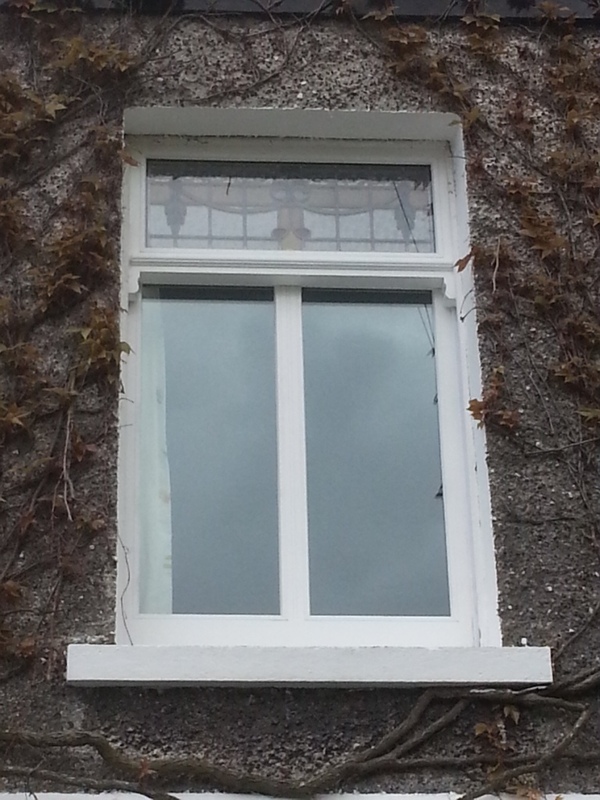 Every year Northern Windows & Joinery replace sash and casement windows in all types of property in Belfast; classical Victorian houses, town houses, new builds and historic buildings right across Ireland. 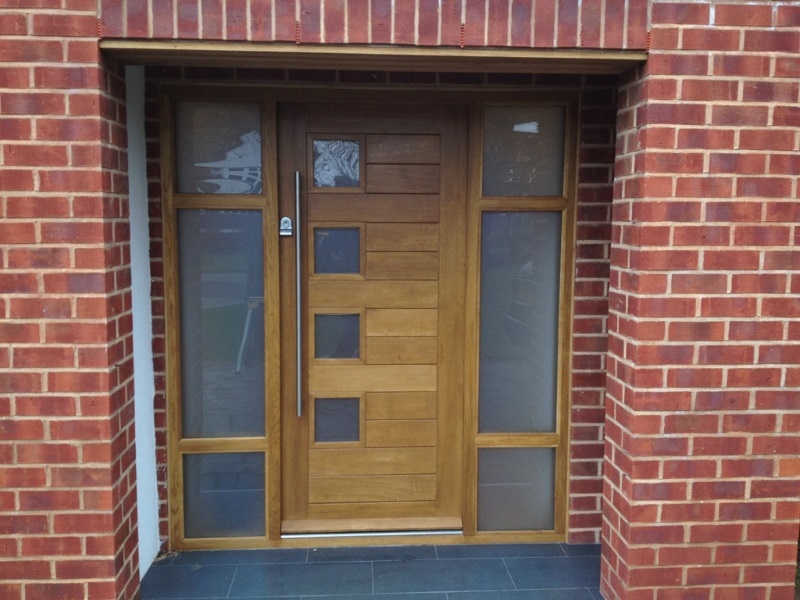 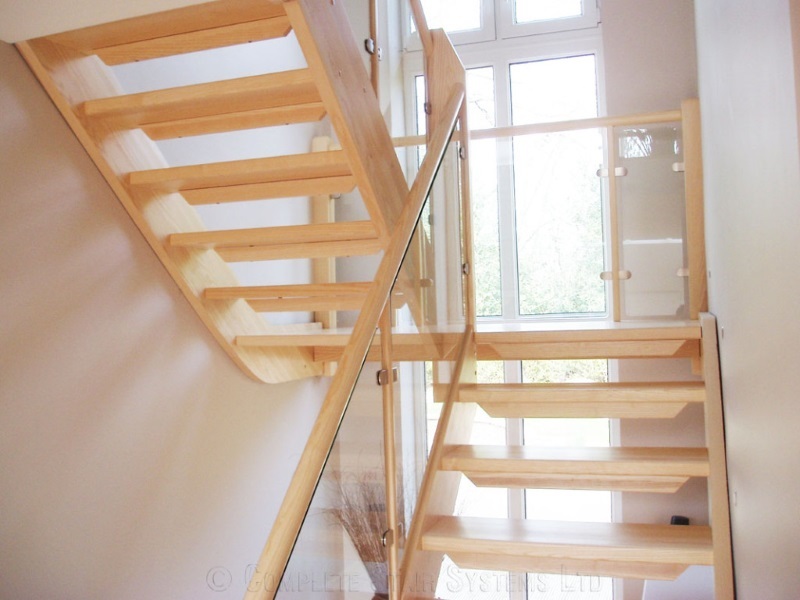 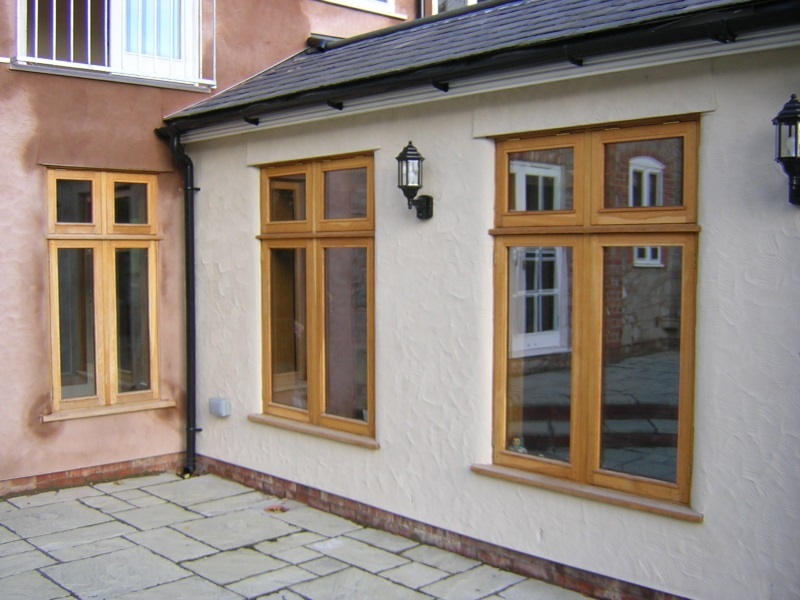 So whether you are building a new home, upgrading your original frames or restoring your home to its former glory, Northern Windows & Joinery products will add value to your home. 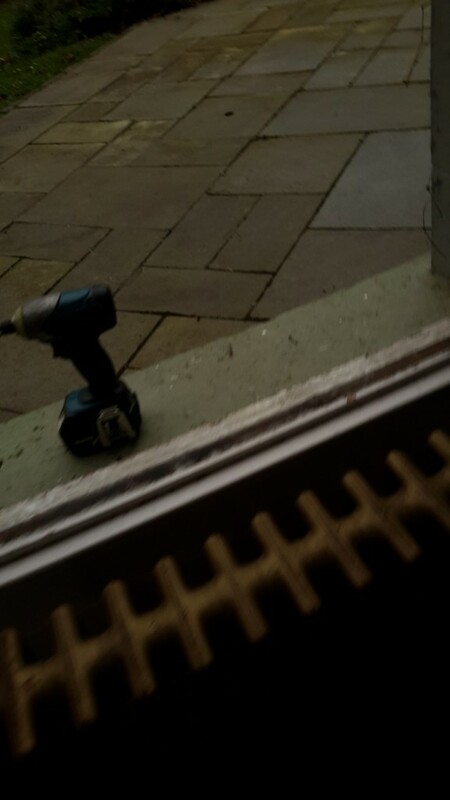 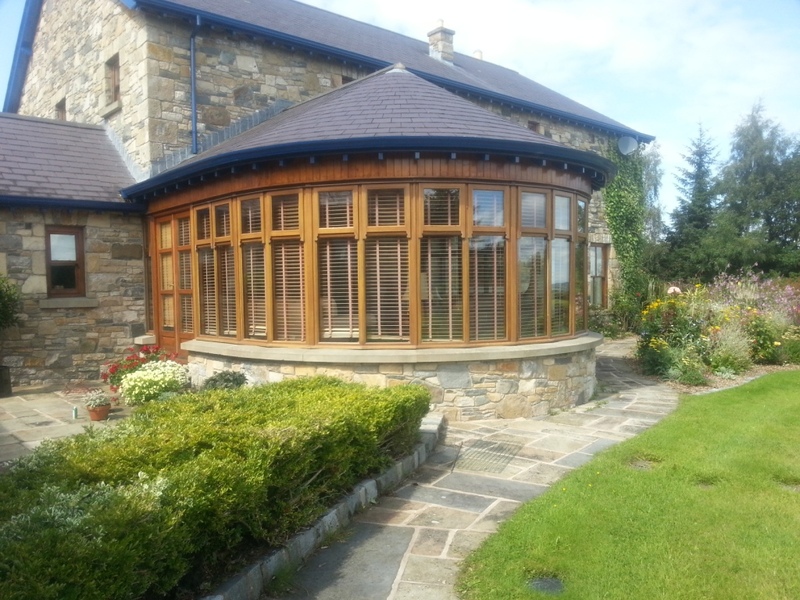 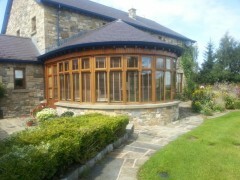 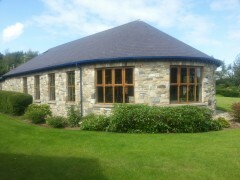 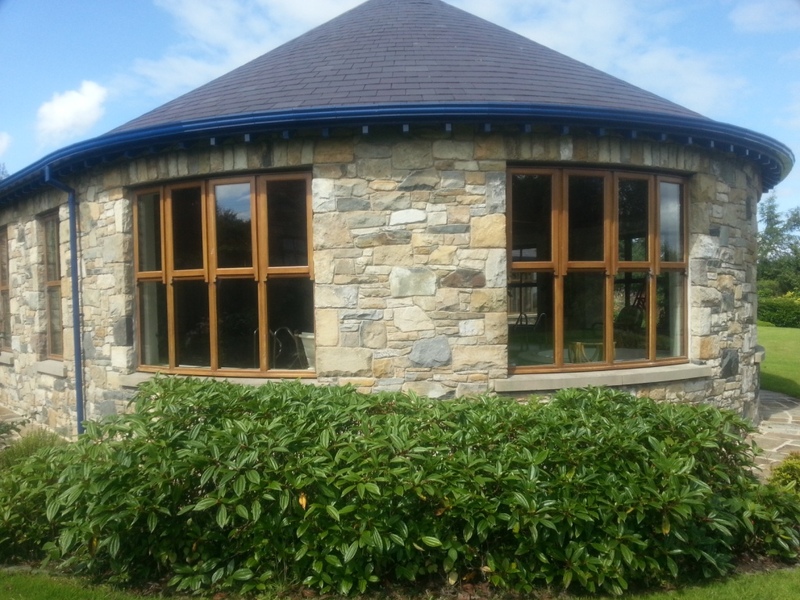 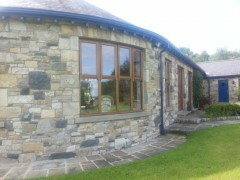 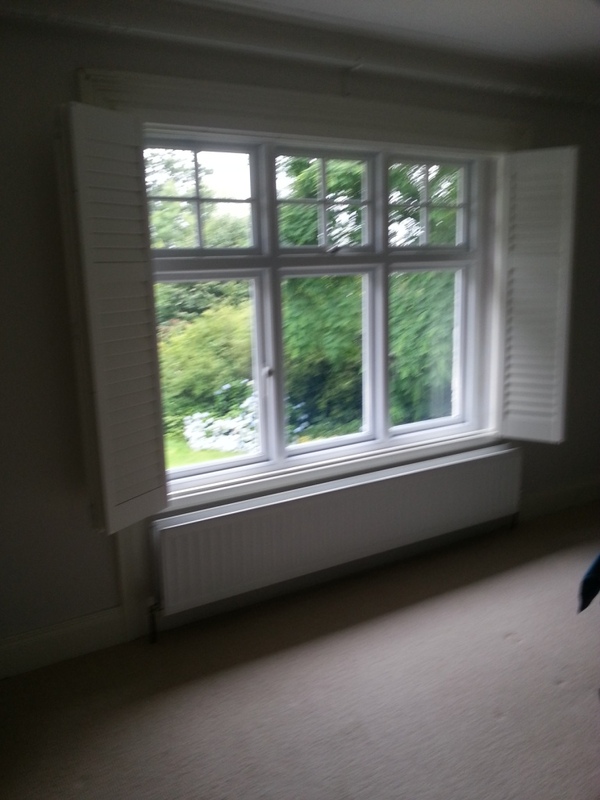 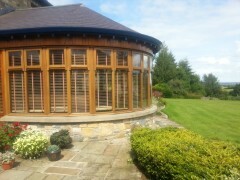 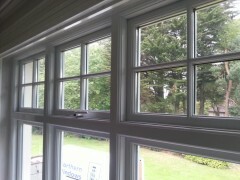 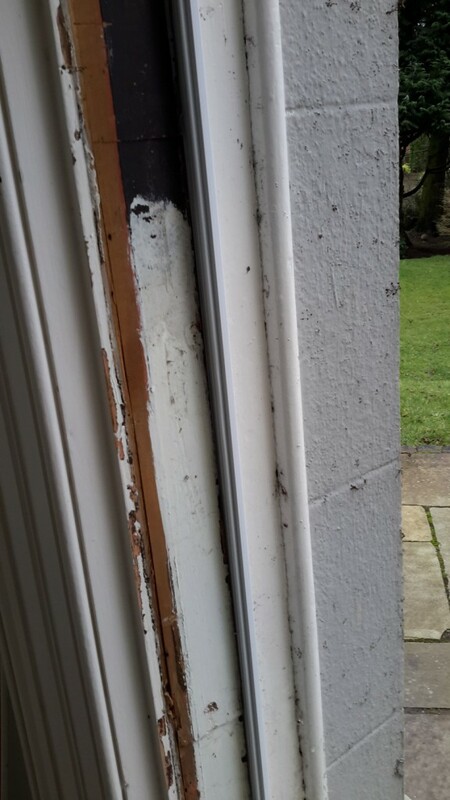 Northern Windows & Joinery is a family-run business focused on quality, we are committed to giving you the best customer service so why not arrange a free survey in greater Belfast and Northern Ireland by clicking here or call us on 028 9074 2111 and Rory or Barry will be delighted to deal with your enquiry. 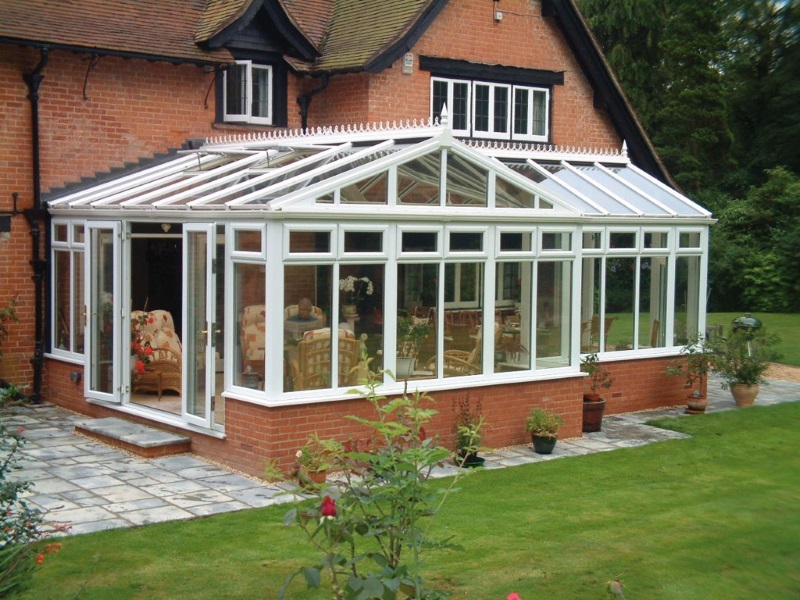 We will ensure that you receive the highest quality products combined with an Industry Leading level of service.